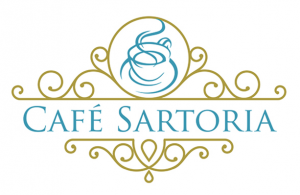 The meet-up will be at Orsett Hall (Cafe Sartoria) who have kindly offered their venue as a meeting place to us. Please note that all attendees should purchase their own drink with the venue on arrival. Should a drink not be required a £2.50 cover charge will be requested. If your trade is listed below unfortunately we already have a Queen Bee representing that trade at ORSETT. You can try to see if your trade is available at another one of our locations or alternatively we do hold a waiting list. If you would like to join the waiting list please email [email protected] with your full name, trade and contact number/email we’ll then be in touch as soon as the place has become available.